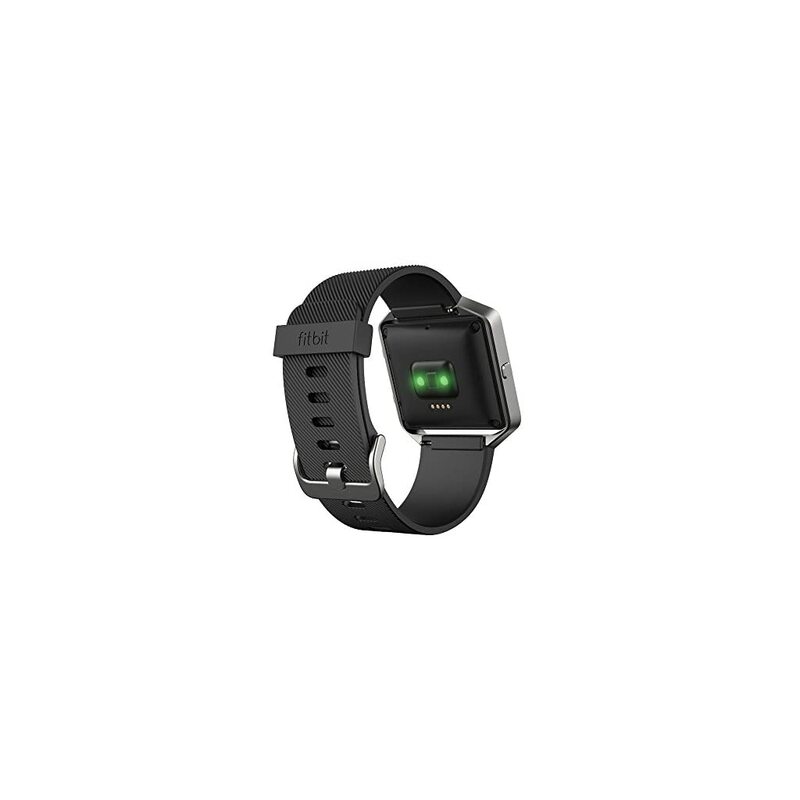 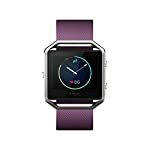 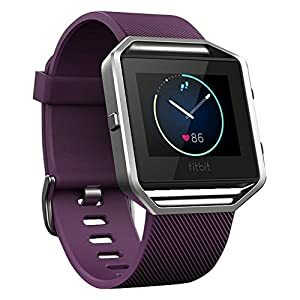 FITBIT BLAZE :: Maximize every workout and each day, all even as scoring numerous style points with the new Fitbit Blaze fitness watch. 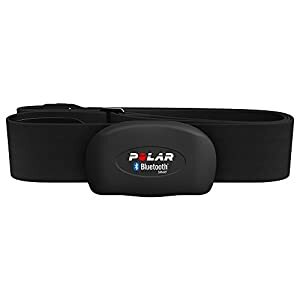 Youre gonna love that you’ll get a highly accurate heart rate reading without the uncomfortable chest strap from the Blazes PurePulse continuous, automatic, wrist-based tracking. 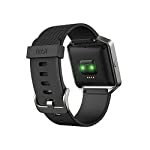 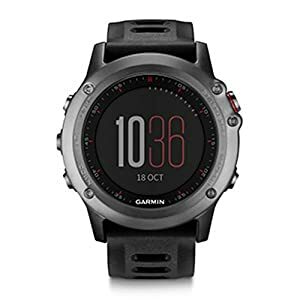 Youll also be able to easily map your routes, see real-time stats like pace and distance, and even enjoy multi-sport tracking as well as daily activity tracking and sleep tracking. 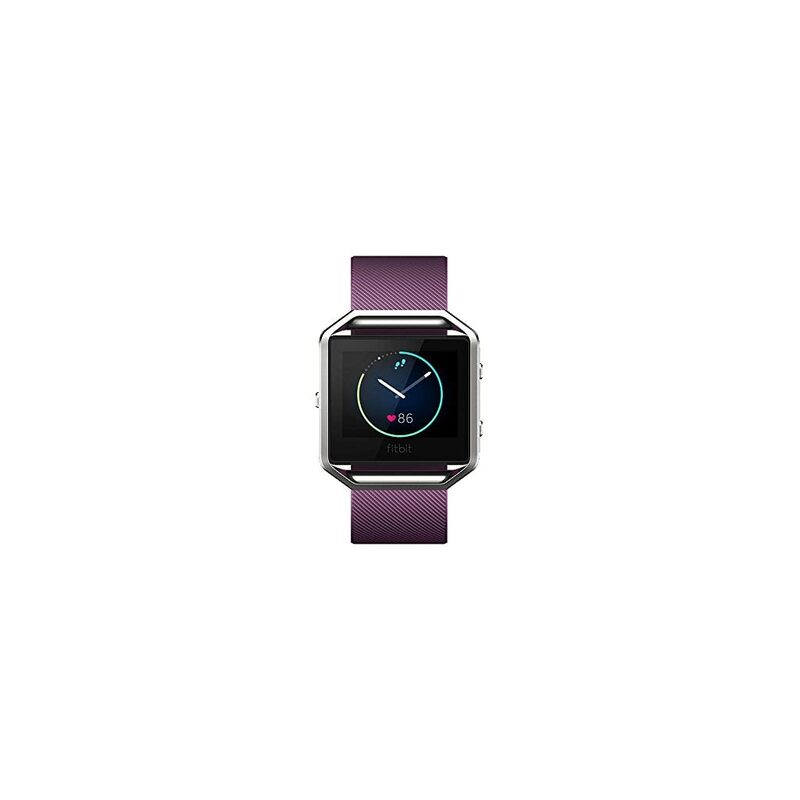 And to top it off, you’ll create the perfect watch for any occasion with the Fitbit Blaze accessory bands from their Classic or Luxe collections. 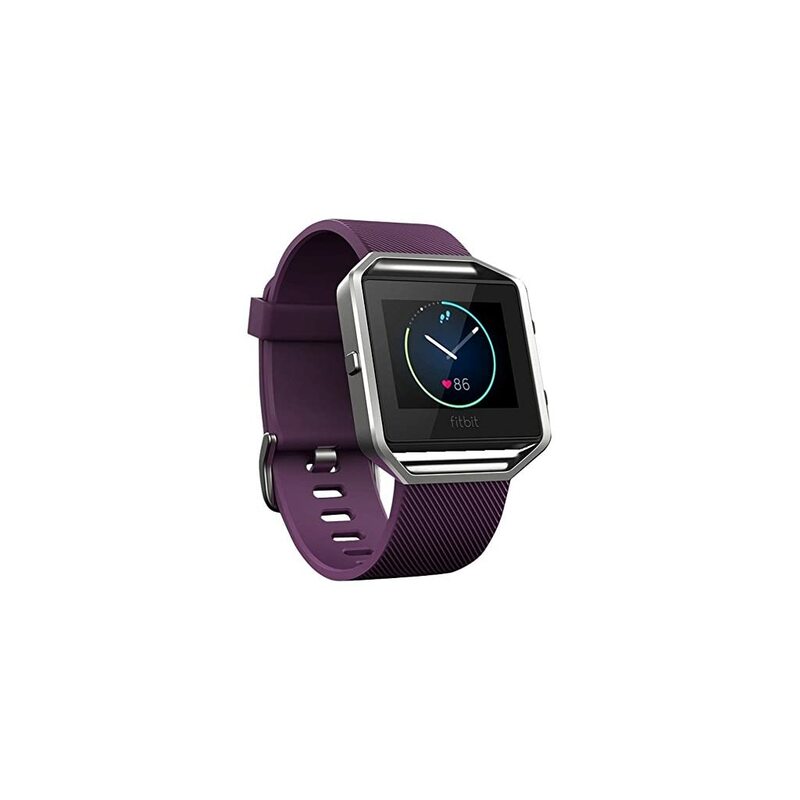 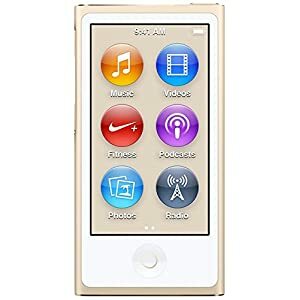 Syncing range: Up to 6.1 m and Syncing requires Bluetooth LE and Internet connection. Windows 10 computers that do not need Bluetooth LE will need a wireless sync dongle to be able to sync.